McCallie Associates, Inc. has provided support services to the Department of Defense and other Government agencies for over three decades. McCallie provides services in the areas of information technology, program management, analytics, and system integration. Headquartered in Bellevue, Nebraska, with an office in Colorado Springs, Colorado, McCallie has a highly capable infrastructure and experienced staff, ensuring our customers receive responsive and professional services and support. Check out our Management, Services, and Contracts pages to learn more about our capabilities and how you can employ McCallie and receive support with integrity, dedication, and delivery. McCallie employees, called Associates, provide technical, functional and mission expertise to support our customers IT and missions in a manner reflective of our beliefs in integrity, dedication, and delivery. Associates are offered a comprehensive benefit package, to include financial support for education. McCallie is always seeking talented personnel with the integrity and dedication to provide our customers performance beyond expectations. Check out our careers page to learn more. Our core competencies, our infrastructure and our people, who are driven by our core beliefs of Integrity, Dedication and Delivery contributed greatly to McCallie winning USSTRATCOM’s Systems and Mission Support III (USAMS III) Multiple Award IDIQ contract in 2014. 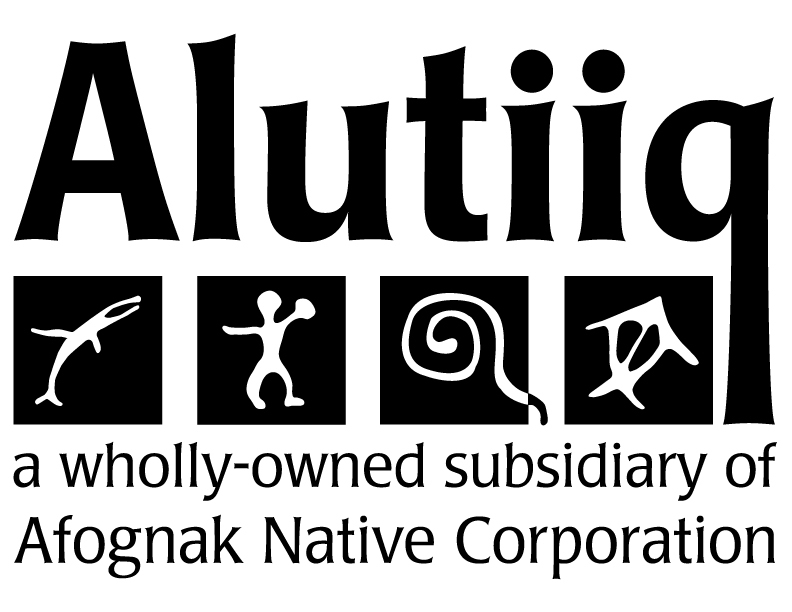 Alutiiq, LLC Purchases McCallie Associates, Inc.
McCallie Raises $12,500 at 10th Annual Charity Golf Tournament! McCallie Raises $9,000 at our 9th Annual Charity Golf Tournament! McCallie Voted "Best Defense Contractor"
We are so excited! Thank you to everyone who voted in the Sarpy County People's Choice Awards! The 2015 Golf Tournament has passed. Here's how we did! Thank you to all who were involved in helping McCallie raise $13,000 to help the veterans and current service members in our community! Same Proud Heritage, Brand New Look! As we enter our 4th decade supporting the Department of Defense and other Government Agencies, McCallie Associates, Inc. is pleased to introduce our new logo and tag line: Integrity, Dedication, Delivery! These fundamental principles form the foundation of our services delivery model. The 7th Annual Charity Golf Tournament raised $9,500 for donation in memory of Mr. Bob McCallie, and to help support Offutt community members.